To edit any part of an existing trip, tap the "Edit" button on the upper right corner of the screen. On the Edit Screen, tap the red circle next to any flight segment to delete that segment. 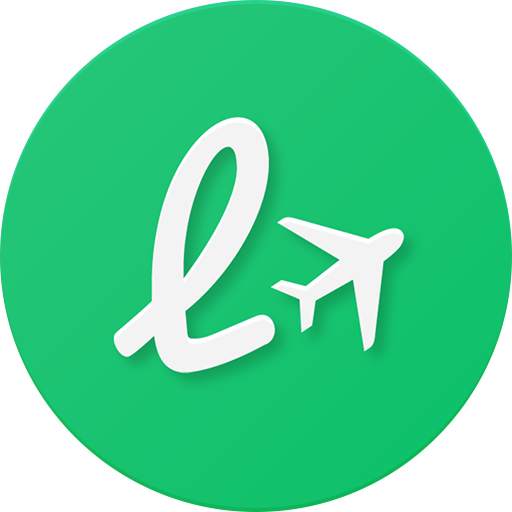 To edit any part of a flight segment (airline, date, class of service, etc. ), tap the corresponding white flight card. On the next screen, make any changes you like by tapping the specific field. Once you have made your changes, tap the "Save" button on the upper right corner. This will take you back to the Edit Screen. Tap "Done" to save your edits and return to your completed trip.